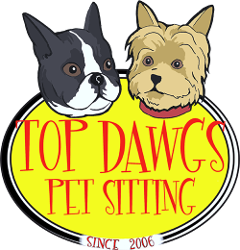 Top Dawgs is a professional and fully insured pet and house sitting service serving London and Surrey. Owned and operated by a dedicated pet owner who understands the anxiety every pet owner feels, when they have to be away from their dog or cat. Cats are very territorial, so they are less stressed and are happier in their own environment rather than in a cattery. It’s a win win for you and your cat. Because they stay in familiar surroundings, you have one thing less to worry about. By choosing to use the services of a local cat sitter, you don’t have to impose on a friend, neighbour or relative to care for your pet, but instead rely on a trusted pet care professional who will put you pet’s needs first. Other duties while visiting your cats can include bringing in the mail, closing/opening blinds/curtains, watering plants and turning lights on and off to give your home an occupied look. We will top up water and food bowls, clean feeding bowls, feeding area, litter tray as well as play and cuddle with your cats if they are so inclined. 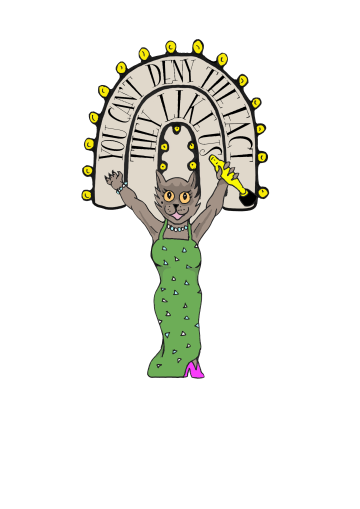 We can also cater to your your cats daily/weekly grooming needs while you are away, and can administer medication as required. If we notice a change in eating habits or anything else, we will make sure it is detailed for you to view when you get back. Should we become very concerned, we will of course contact you and take you cat to your vet if needed. **Please note Bank Holidays, are calculated at a higher rate. To avoid disappointment please make your Holiday Cat sitting bookings in advance as we get extremely busy and fully booked. Like what you’ve read so far? 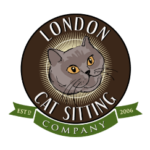 Click here for the next step and more information about booking a Cat Sitter. An excellent personable professional pet sitting service we are very pleased we found to walk our Beagle, Josh. Can highly recommend them.